Call it dark humor or whatever, but there's a special kick to be had out of acting like things that aren't drugs, are drugs. A kick that this Twitter user experienced when she posted photos of her high school biology project online. 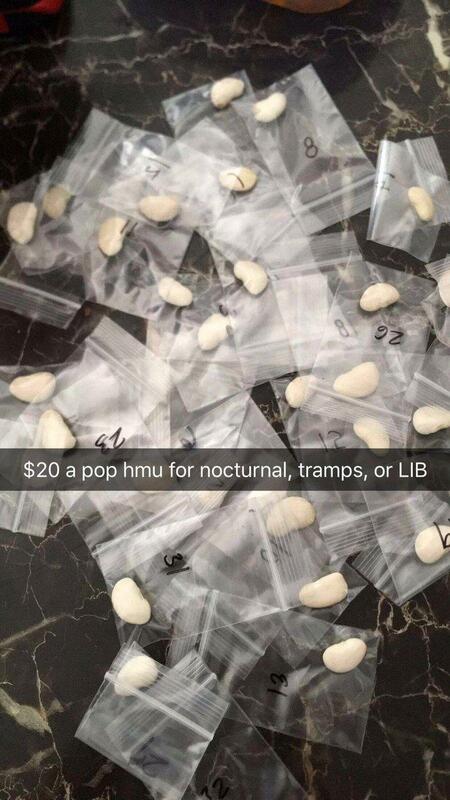 Some people weren't privy to the joke, however, and actually thought that the beans were molly. And they had more than a few questions about the kind of high these lima beans would produce. 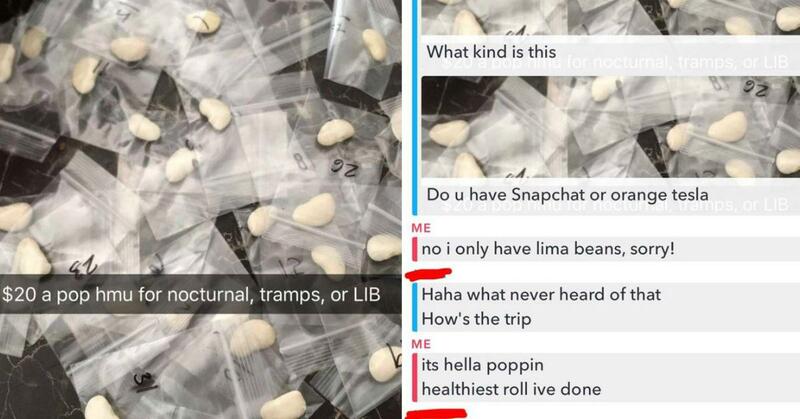 While she didn't even hide the fact that the picture was, in fact, of lima beans — and not an illicit drug — she fully committed to the marketing of her "drug." 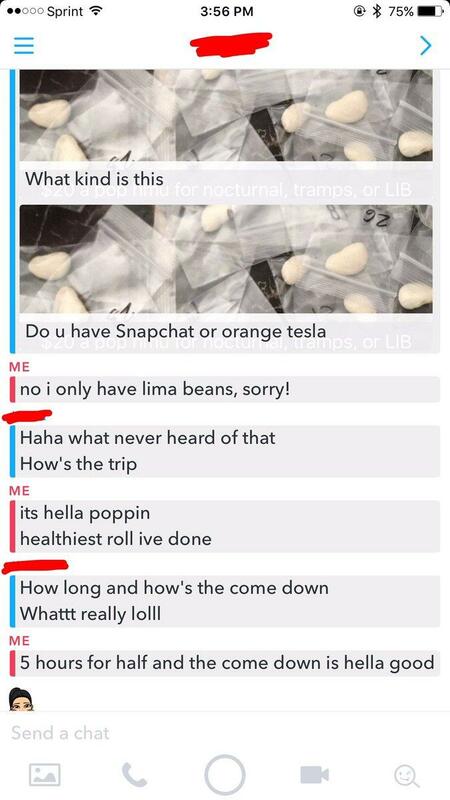 She even went so far as to call it the healthiest "roll" she's ever had, and said the high lasted around five hours and the come down was smooth sailing. Something she found absolutely hilarious, so much so that she played along with it and shared her joy with the rest of the internet. People encouraged her to actually start dealing "lima beans." 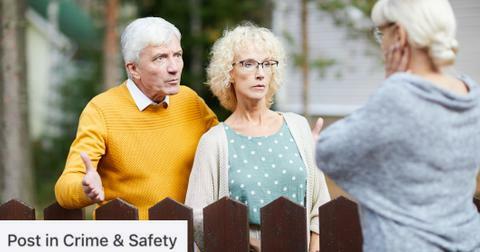 She wanted people to learn from her entrepreneurship (and, let's be real, the gullible-ness of people in search of drugs) and get out there and make some money. Which, honestly, we respect the hell out of. Others are calling her a trolling legend — even stating that she's a strong contender for "Troll of the Year 2017" with plenty of the year left to go! Honestly, reliving this story and getting to write about it is really another healthy roll with an amazing come down. Oh, the joys we can get out of vegetable proteins.